Because the Disney parks are so crowded, it is important that visitors take full advantage of the parks’ FastPass+ system. This system allows guests to schedule their turn on certain rides ahead of time so they can skip the lines on a few attractions and avoid super long waits. Those who forget to snag up FastPass reservations in advance often miss out on any passes doled out for the more popular attractions. 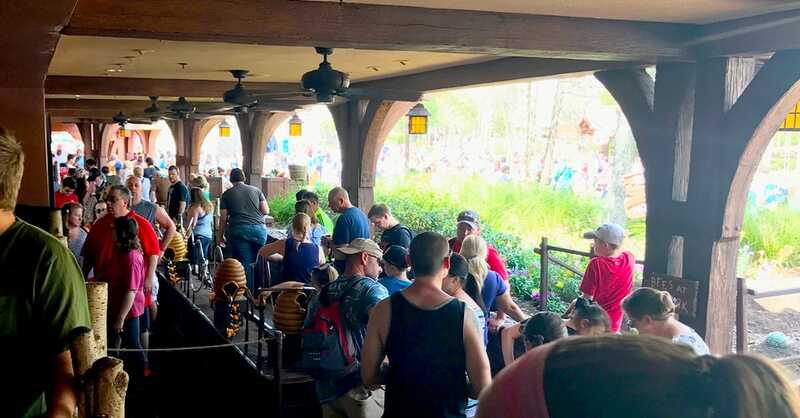 This results in them having to wait in line for the most popular rides—and thus the longest lines—and only get to use FastPasses on attractions that generally have shorter waits anyway. While this won't ruin a vacation, it can make for a frustrating experience.